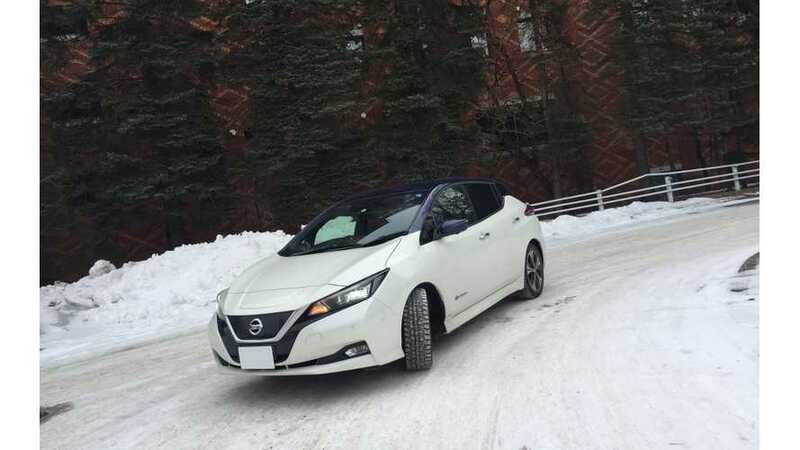 Who better than a Nissan LEAF taxi driver to give us a solid idea of the car's winter range and how it performs with winter tires? 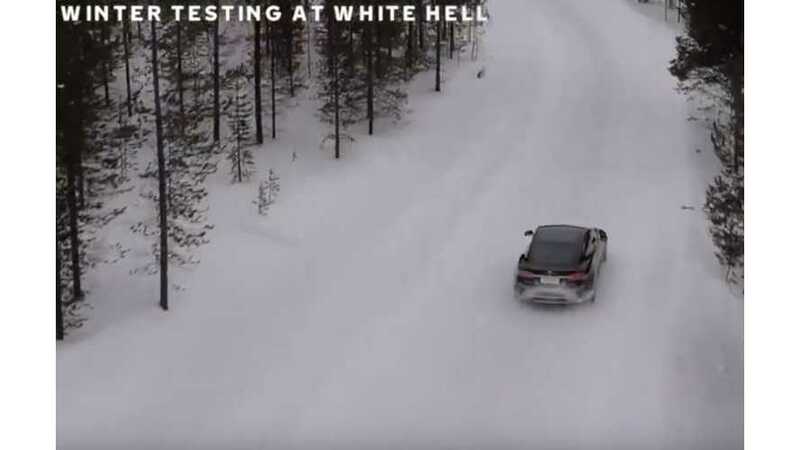 Nokian just released a video of winter tire testing on a Tesla Model S. Though the clip is short and sweet, it does provide us with a look at what proper tires can do. 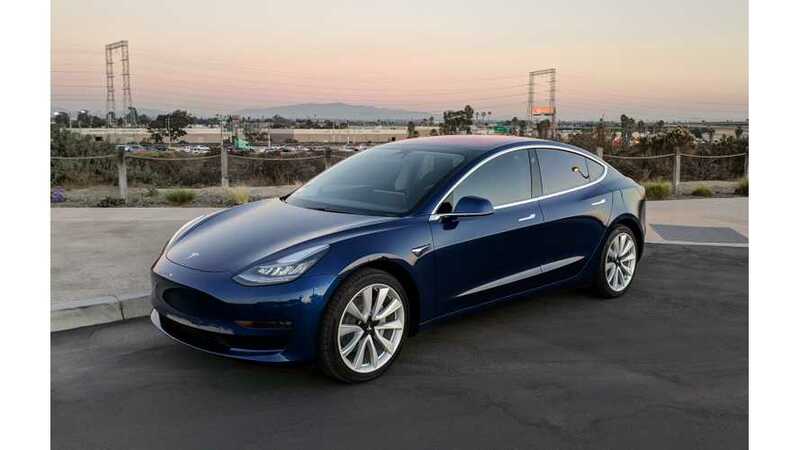 We've heard the Tesla Model 3 fares well in winter driving, but what about the RWD version with no snow tires. 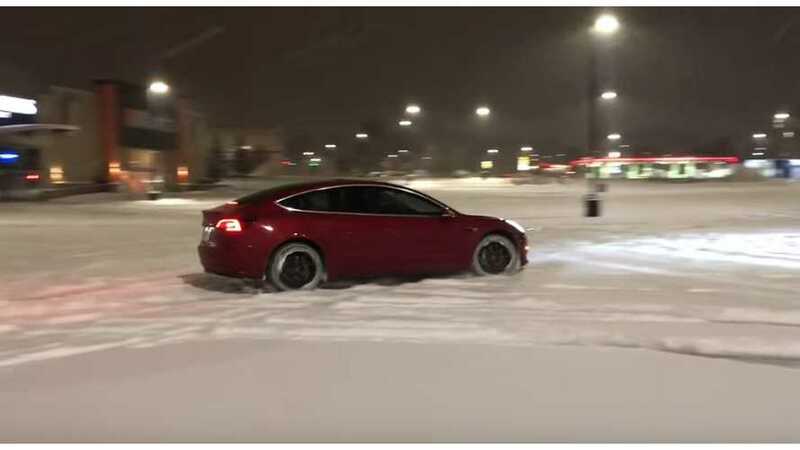 Let's see how it performs on the slick snowy stuff. 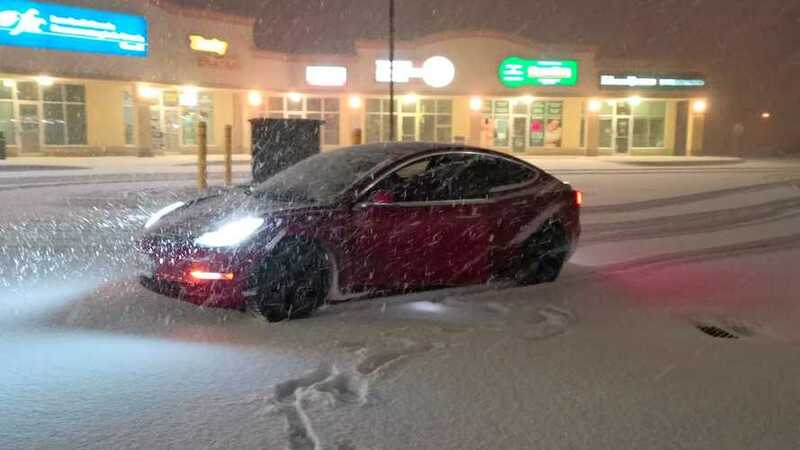 This Canuck finds himself suddenly in the midst of a major snow storm while driving his Tesla Model 3. How does it fare in heavily increasing accumulation? 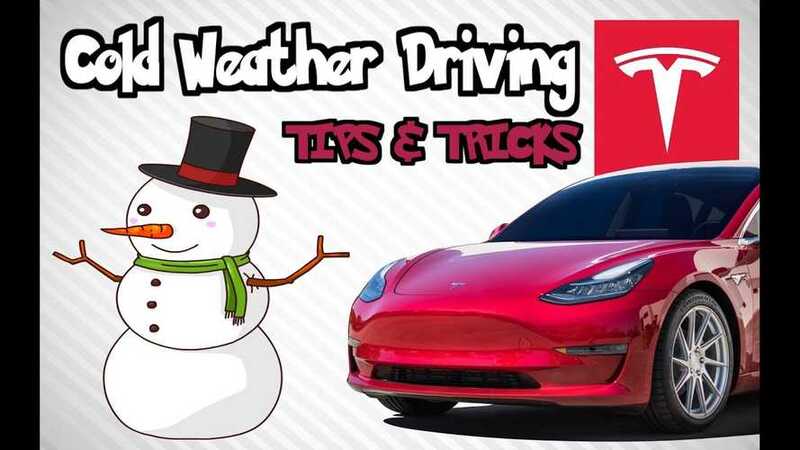 We've been inundated with Tesla Model 3 winter weather/driving videos as of late, and winter tires have been a huge topic of interest.